Desmond Doss is a man confident in his beliefs. "Thou Shalt Not Kill". This is a philosophy that Desmond lives by, but when he sees people in his town going to fight in WWII and risking their lives, Desmond does not believe that he can live in peace knowing that men have died to protect that freedom. So Desmond chooses to go to war and risk his life as a medic. Saving lives rather than taking lives. He soon comes to realize that this is not a path that will be easily traveled. Brutal War Action - Once the action gets going, it does not disappoint. Wow, that was some heavy action. Blood, guts, bullets and explosions. What made the action more brutal was the sense that it never ended. The fight just keeps going and going. The movie doesn't cut back and forth between war and Doss' family. I liked watching as Desmond Doss progressively got more and more exhausted and progressively went deeper into shock. 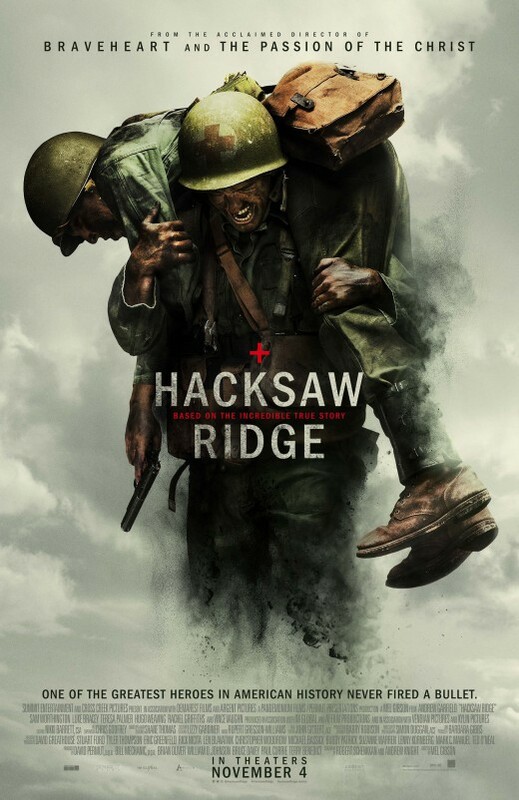 Hacksaw Ridge really went for realism. It wanted to provide the horrors of war and show just how brutal it can be. Growing Respect - What made this movie so satisfying was watching Desmond Doss, in training, reveal that he will not touch a gun. The men in Desmond's unit took this very seriously and this is understandable, as they felt that Desmond was a coward and would not have their back in battle. As the battle begins we get to see the hero that Desmond is, with the respect from his peers starting to grow. This is made more powerful by taking the necessary time to show the lack of respect given to Desmond during training. Unwavering Morals - The trailers kind of made this no surprise but it was inspiring to see a man unwavered in his morals. Despite how difficult it was made for him and despite how easy it would be to abandon those morals. It was awesome to watch this man ignore what people thought of him and stay true to what he believed. The story of Desmond Doss, is a truely inspiring one. Testimonals - Most movies that are based on true stories, show pictures of the actors' real life counterparts while giving brief descriptions on how their lives turned out after the events of the movie. Hacksaw Ridge takes it up a notch. Desmond Doss saved 75 men from Hacksaw Ridge. He did it alone and risked his life with every attempt. We get to see testimonial interviews from survivors. It was touching to see the emotion that thsee men had clearly felt their entire lives over Desmond's actions and how he did what he did with no weapon, putting other's lives before his own. These were such satisfying testimonials. 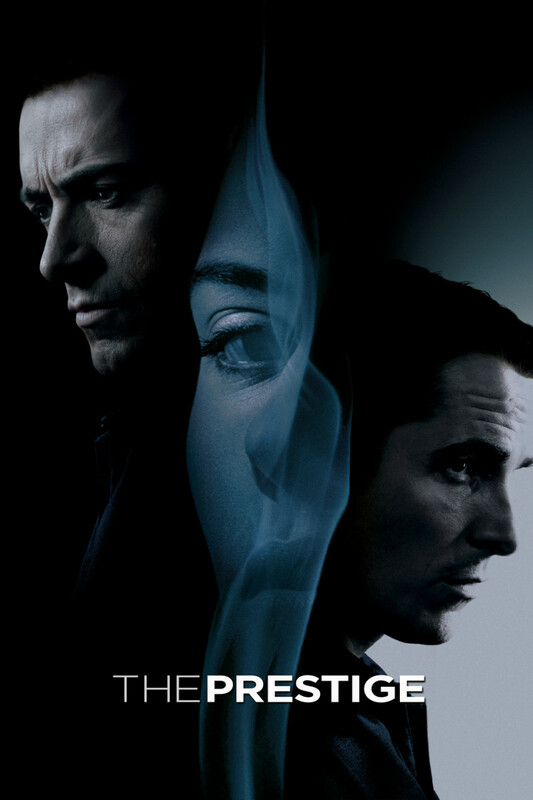 Flash Forward - One of my biggest issues with this movie was that the movie opens with a flash forward then the end of the movie. Revealing huge plot points about who survived and the condition they were in. The movie then cuts to 16 years earlier and tells, chronologically, the life of Desmond Doss. There was absolutely no reason to have the movie start in this way and I, personally, would have liked to have seen these plot points unfold without already knowing them. No Closure to Family Storyline - Another issue I had was that I would have liked that have seen closure to the storyline of Desmond Doss' family. We spend so much time, in the beginning of the movie, introducing the members of Desmond's family and his relationships with them. It would have been nice to see resolution to these relationships since we spent so much time settling them up. Instead, the movie ends with Desmond's end to a battle. 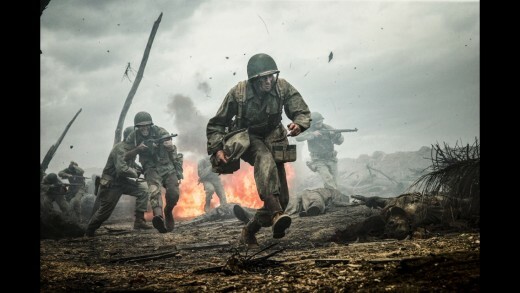 A Bit Slow - Hacksaw Ridge spends a ton of time setting up Desmond's relationships with his mother, with his father and with his love interest. The movie also spends a ton of time setting up Desmond's strong morals in basic training along with his relationship with the men in his unit. This movie will feel very slow to a lot of people including me. 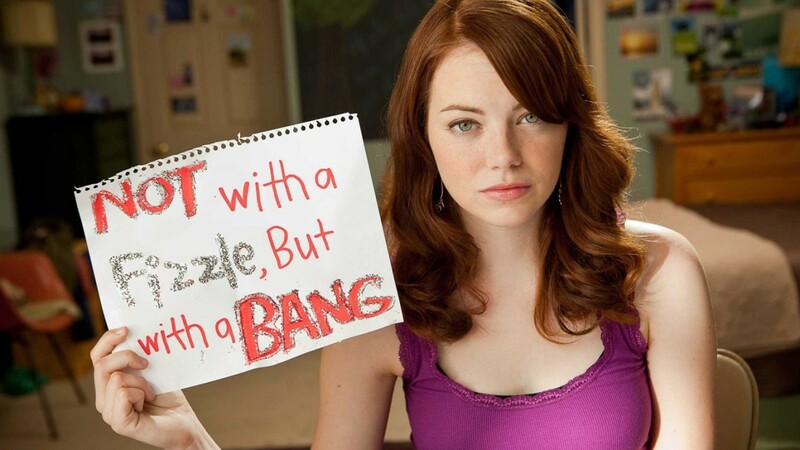 After seeing the rest of the movie I know why it was done. They wanted the show a safe lifestyle and contrast it with the horrors of war. It also seems like they wanted the give the audience a sense of the seemingly never-ending brutality that a war like this must have been like. Looking back, I understand the necessity of having a slow start, but that doesn't change the fact that it did feel slow. Desmond's Motivation - With all the time spent on setup, I would have liked to have seen Desmond's motivation made more clear. As far as Desmond's morals are concerned, the movie shows us an event from his childhood and uses that as the reason why his morals are the way they are, but that always seemed like only part of the story. The rest of the story comes near the end of the movie, long after his morals were in question. Another motivation that was not ideally explained was his motivation to join the war in the first place. He explains it in dialogue later but none of the setup was shown supporting this, aside from one very brief glance towards wounded soldiers. 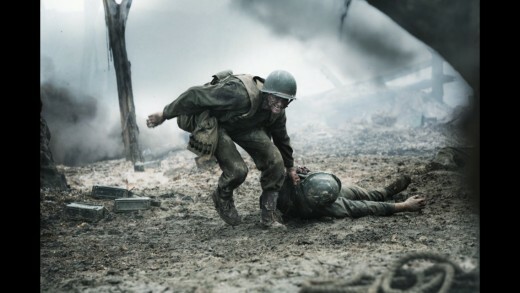 Hacksaw Ridge is an inspiring story about a man who did not fire a single shot in WWII, but ran into the heat of battle without a weapon and saved 75 men from certain death. 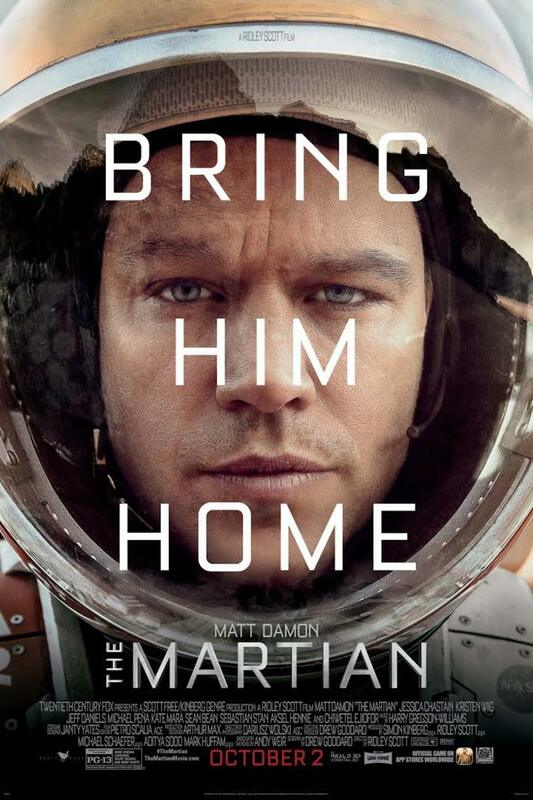 This movie has a slow start but it is an emotional story and a truly inspiring story. I don't think this movie will get best picture but I believe Andrew Garfield will get best actor recognition in the Oscars. I deeply recommend seeing this movie in theaters. It is a powerful story of an American hero with strong morals and who risked everything to save "just one more".